Industrial and FDA approved Medical gas filling facility. We service a 60 mile radius for Medical, Industrial, and Specialty gases. 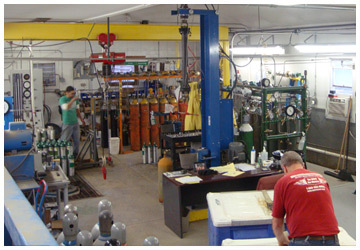 We are also a D.O.T approved Hydro testing Facility. 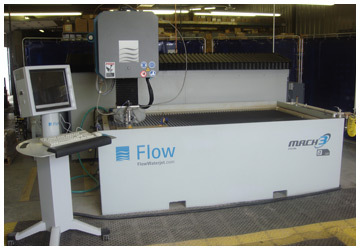 We have 4 CNC Lathes and 2 Machining Centers. 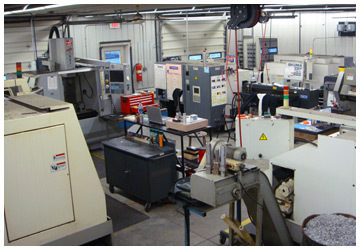 Two Lathes have bar feeder attachments. 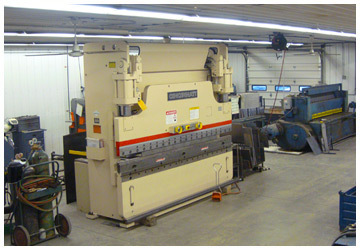 135 ton CNC Brake, Shearing up to ¼”, Welding, Punching, and Repairs. 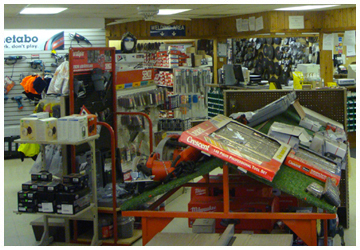 Stocking Fittings, Fasteners, Hydraulic Supplies, Drill Bits, Taps, and Tools. Established in 1986 by Clarence Bradley, our main source of sales was and still is fasteners. We supply the Furniture, Transit, Rail, and Mining Industries, as well as construction and contractor needs. We also support local municipalities. We have over the years expanded to supply steel, fabrication, gases and many related items to support local and international companies. We have an outside sales force that handles a 60 mile radius, our own sales delivery vehicles to support these sales. We have supplied mass transit projects all across the USA and still support them today. Open 7:00AM – 5:00PM Eastern Standard Time Monday thru Friday. Stocking Fittings, Fasteners, Hydraulic Supplies, Drill Bits, Taps, and Tools. We also can make Hydraulic hose.